Geeks use lots of TLA's (Three Letter Acronyms). 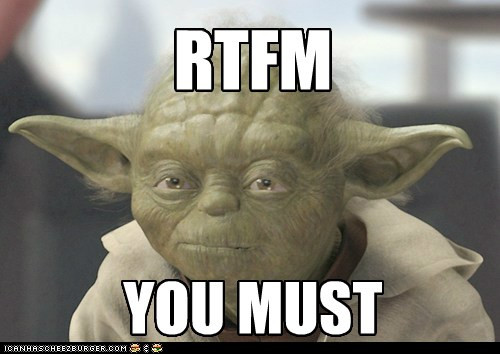 But one of my favorites is the four-letter acronym RTFM. A useful response to a question asked by a person too lazy to crack open a book and find the answer themselves. In other words, Read The F***ing Manual! Can't begin to count the times I've been asked a question, turned around to my keyboard and did a Google search for the answer. Maybe it's my reputation as the world's best, highly paid, administrative assistant. 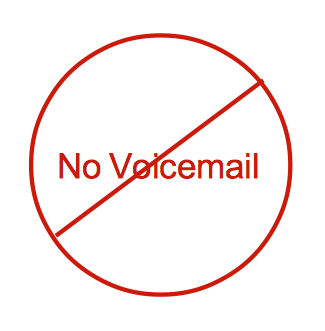 The web site "lmgtfy.com" can add some levity to the process. Just let the person know that you will email the answer to them, then use the web site to create a link that will do the needed Google search. Email that link and when they click on it they'll get the answer .... and just maybe, the real point you're making. 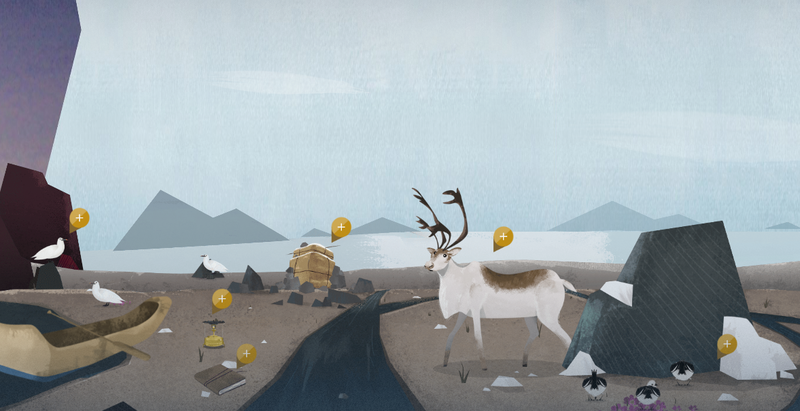 This web site is a fun game and an education on the history of the Arctic. 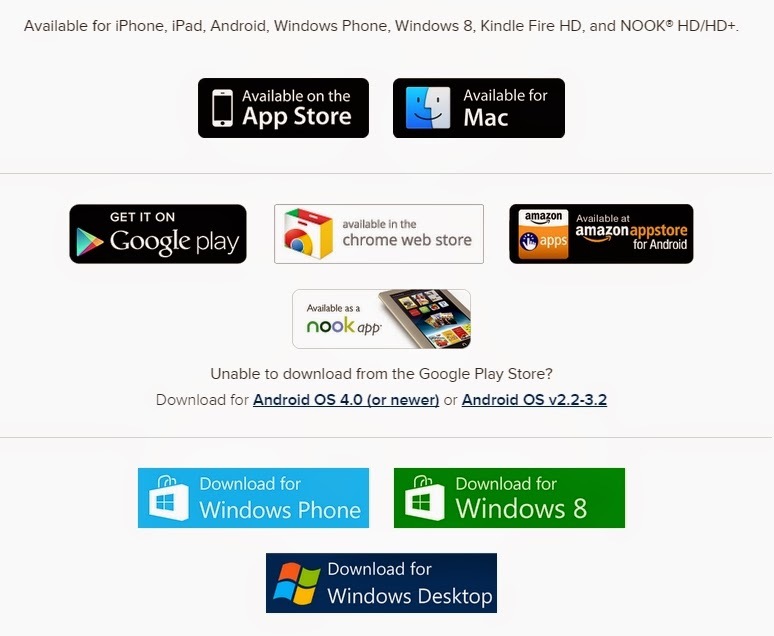 It also demonstrates the power of HTML5 including animation, video and audio. I suggest using a modern web browser (i.e. Chrome or Firefox) to play it. Took me almost a half-hour to find all 56 collectibles and 4 badges, including reading all the history and watching the short videos. If you have a newer laptop, you very well might not have the VGA (Video Graphics Array) connection that most projectors require in your typical office conference room. 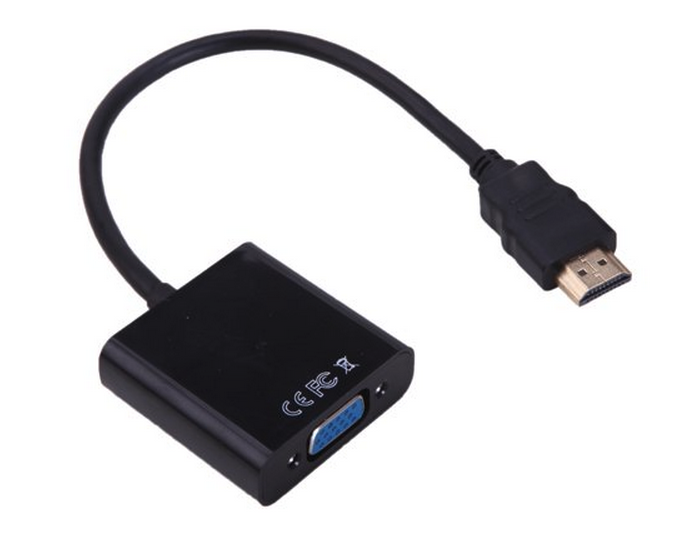 The solution is this $10 HDMI-to-VGA adapter, available at Amazon and other online retailers. But check your laptop carefully to find out exactly the type of A/V (Audio/Video) output it has. Besides HDMI there is DisplayPort, Mini-DisplayPort, Thunderbolt and others. But somebody will make an adapter to get you back to VGA. 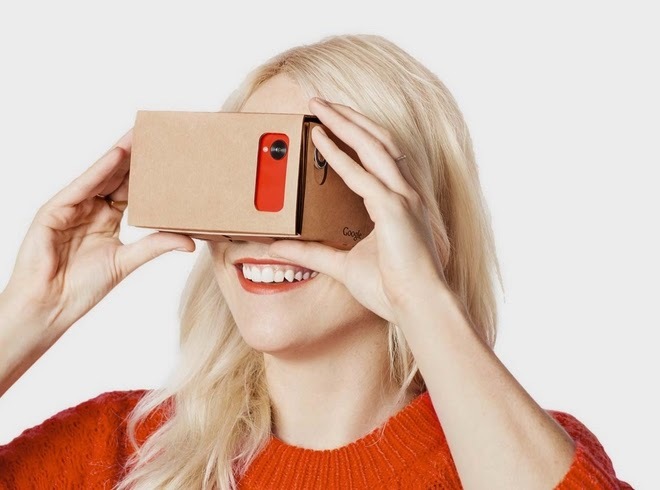 Next up on my list of low-cost ($20-$25) fun technology toys to purchase is Google Cardboard, which together with a smart-phone enables a 3D virtual reality experience. I'm most interested in trying it with Google Street View, immersively exploring strange new lands. Sort of a couch version of Lewis and Clark. It sort of reminds me of the View-Master I played with as a kid, just with more content. There's a lot to love about The Oakwood Club. Excellent steaks, a great wine list with small markups and marvelous bartenders. My personal favorite is their liver and onions (I hear you groaning). I remember, oh so long ago, the excitement of getting my first library card. So many books, so little time. But my leisure reading decreased over the years and I fell out of the habit of visiting and exploring the library. 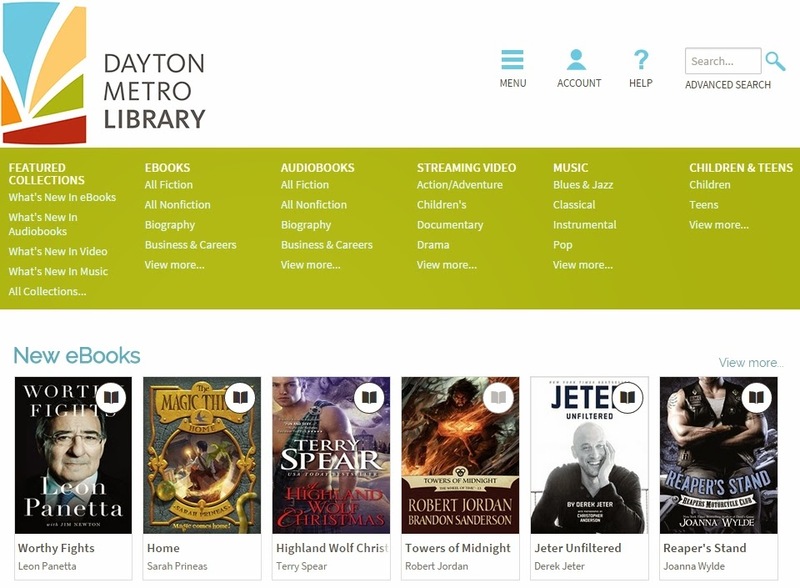 That's going to change now that I've found I can electronically "checkout" eBooks and AudioBooks from the Dayton Metro Library on my iPad with the OverDrive app, which is available for iOS, Android, Mac, Chrome, Windows and others shown below. There are a variety of terms used across different industries to describe an error caused by a person. This one is one of my favorites for Information Technology. My new HTC One (M8) smartphone supports the new 802.11ac Wi-Fi, the first of my devices (some say too many devices) to do so. So when did "ac" come after "n" (i.e. 802.11n)? What did I miss? First things first. 802.11ac will get you about double the network performance of what 802.11n delivers, and as the "Wave 2" products get delivered in 2015 with more channels, spatial streams, etc., even more speed. As the number of devices in your house or office multiply, or your thirst for 4K video (aka Ultra HD) increases, 802.11ac in your wireless device, and your wireless router, will become attractive. So what happened to all the letters after "n" and why was "ac" next up? "o" through "z", "aa" and "ab" are mostly amendments, revisions, different frequencies or not used to avoid confusion with other standards. And the industry is now up to "ax", currently in early development. HTML, or HyperText Markup Language, is the standard language used to create Web pages. The latest version, HTML5, adds features for audio, video, graphics and more to support a wider range of web applications that can run across different devices. The HTML5TEST web site will score your browser's support of the various HTML5 features. None are perfect, but of the major browsers Chrome rates the highest and Internet Explorer the lowest. Not surprising given the profit motives of each company. 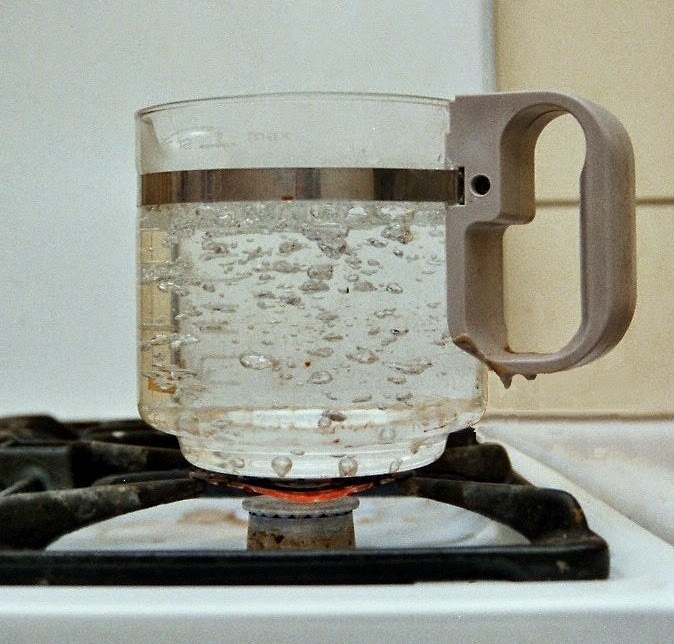 Keeping one's perfect manhattan cold, but not watered down, just got a lot easier in my house. 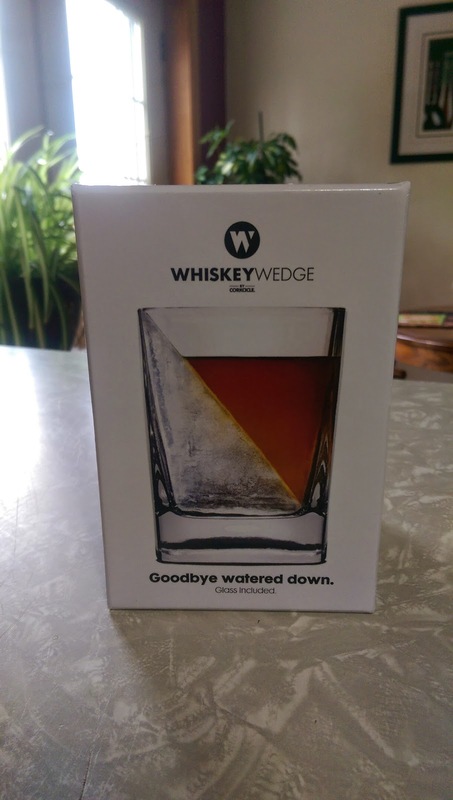 Enter the Whiskey Wedge. Fit its plastic mold on the provided tumbler, fill with water and freeze. 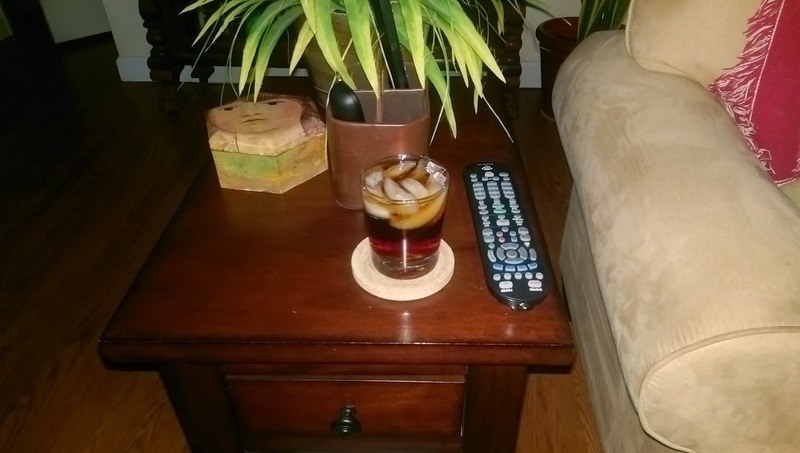 The result in a diagonally-shaped wedge of ice, perfect for a slow melt and keeping your beverage cold. Who thinks of these things? I want their job. Here's my take on the traditional Manhattan recipe. The use of Cherry Bitters instead of Maraschino Cherries is the major difference, one I began a couple years ago to avoid the sticky finger mess while retaining the flavor. Crown Royal is my favorite Manhattan whiskey, but Canadian Club makes some aged varieties that are near as good and several dollars cheaper. Add an easy chair and a box of remote controls, then enjoy.